I'd like to announce and recommend a unique must-have for all Pilates enthusiasts! 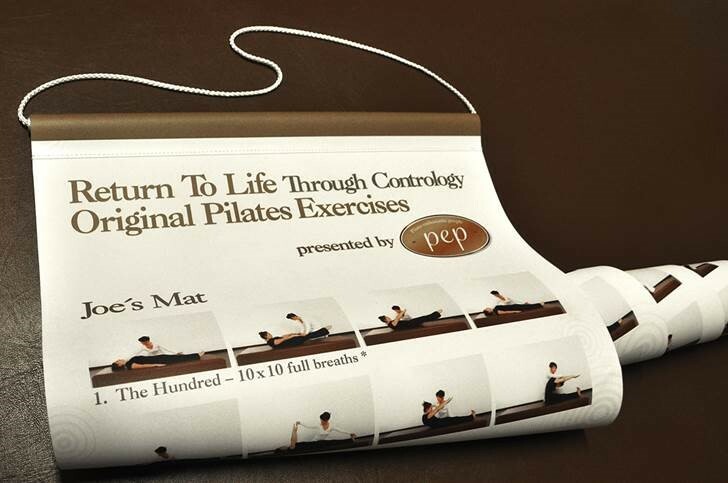 A sleek, modern take on the classic Japanese calligraphy scroll with photos of all of the original mat exercises from "Return to Life" by Joseph Hubertus Pilates. Complete your daily Pilates workout - at home or on the go - with the support of these beautiful and informative images showing each exercise. Beginner exercises are marked with an asterisk (*), start with these! We recommend that you start with the first 3 Beginner level exercises. Then each week, add 2-3 more exercises to your repertoire. In only a few short weeks, you will be able to do all of Joe's Original Mat! 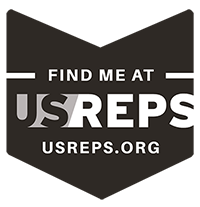 For best results, find a classical Pilates trainer in your area. Discover why the Method has inspired people world-wide for 100 years. You will learn not only the details of these exercises, their proper execution and how they can best benefit and challenge your body, but also Joe's Principles: Control, Concentration, Centering, Breath, Precision, and constant Flow of motion. Order today for the holidays todress up your studio, pass on information to clients. It makes the perfect gift for the home practitioner or for travelling. The scroll rolls up and fits into any carry on so it can travel with you wherever you go.